The campaigns of Republican U.S. Sen.-elect Mike Braun and Sen. Joe Donnelly, D-Ind., combined to raise $33 million and spend more than $35 million during the 2017-18 election cycle. 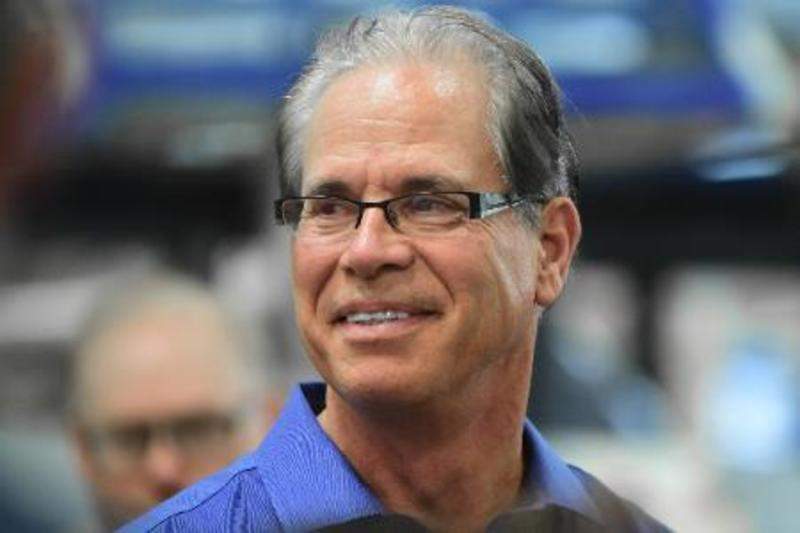 Election winner Braun raised nearly $19.5 million, including almost $11.6 million he lent his campaign, according to campaign finances reports filed recently with the Federal Election Commission. 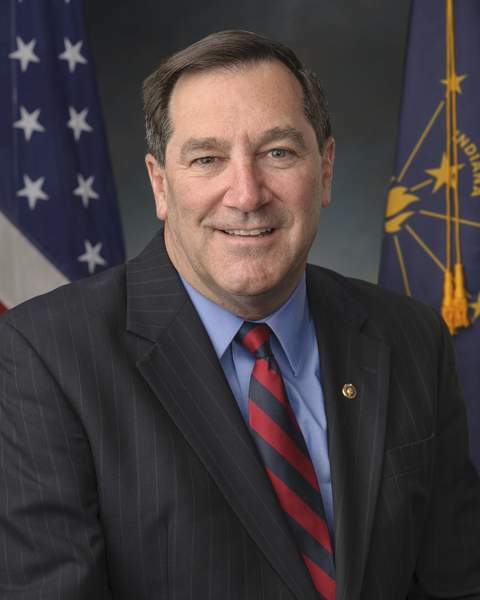 Donnelly raised about $14.6 million in his bid for a second term in the Senate. It was the most expensive Senate contest in Indiana history. Two years ago, Republican victor Todd Young and Democrat Evan Bayh spent about $25 million between them while vying for Indiana's other seat in the chamber. But Braun and Donnelly did not come close to the spending levels this election cycle in a couple of other Senate elections. The major-party candidates combined to spend $119 million in Texas and $114 million in Florida, with Republicans winning both seats. The sums in this story represent expenditures by the candidates' principal campaign committees and not outlays by outside political groups. The nonpartisan Center for Responsive Politics says that outside groups spent about $70 million trying to influence the outcome of the Indiana Senate election. Donnelly received $10.6 million from individual contributors and $2.7 million from political committees, including political action committees. Braun attracted $6.3 million from individual contributors and $634,000 from political committees. Braun, who owns an auto parts distribution company in Jasper and real estate in southern Indiana, more than made up the difference in contributions through his personal loans. Donnelly lent no money to his campaign. Braun's campaign finances include money he raised and spent for his triumph in the Republican primary election over U.S. Reps. Luke Messer and Todd Rokita, who together raised about $6 million. Donnelly was unopposed for the Democratic nomination. Braun won 50.7 percent of the vote in the Nov. 6 election, Donnelly received 44.8 percent, and Libertarian Lucy Brenton got 4.4 percent. Brenton has filed no finance reports recently; she raised only $1,100 when she ran for the Senate in 2016. Michael Wolf, chairman of the political science department at Purdue University Fort Wayne, said Monday the challenge facing the Indiana Democratic Party is finding candidates for future statewide elections as strong as Donnelly and Bayh, a former senator and governor, particularly after Braun and Young won by larger-than-expected margins. “It's a tough landscape for them to recruit candidates and move forward,” Wolf said in a telephone interview. “That's the hard part of losing two big races like this in a row and in a midterm election not being able to have a breakthrough, up-and-coming person” from the U.S. House campaigns. He mentioned South Bend Mayor Pete Buttigieg as a possibility. Buttigieg reportedly is considering whether to seek the Democratic nomination for president in 2020. Hoosiers will elect a governor the same year. With Braun's victory, Republicans will fill nine of 11 congressional seats representing Indiana. The GOP also controls all elected administrative offices at the Statehouse and both houses of the General Assembly. In northeast Indiana's 3rd Congressional District, Republican Rep. Jim Banks raised and spent about $1 million for his campaign, while Democratic challenger Courtney Tritch raised roughly $860,000 and spent $847,000. Banks received 64.7 percent of the vote to capture a second term in the House. Tritch appears to have raised more money than any Democratic candidate in district history. In the 2007-08 election cycle, Democrat Michael Montagano collected almost $854,000 in a losing battle against Republican incumbent Mark Souder, who raised close to $1.1 million. In the 2nd Congressional District, which includes parts of Kosciusko County, Republican Rep. Jackie Walorski raised $2.9 million and spent most of it to win a fourth term in November with nearly 55 percent of the vote. Democratic challenger Mel Hall raised $4.1 million, including almost $3.1 million he lent his campaign, and he spent more than $4 million.